Sample was taken from Batch 005 bottle 12083. The nose is spicy, dill & brine, Pepper and maple, wood. 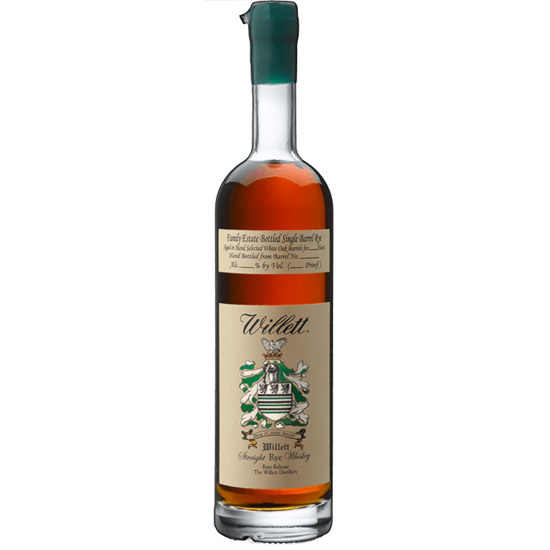 The palate is wood, spicy cinnamon, and a sweet rye that is complex. 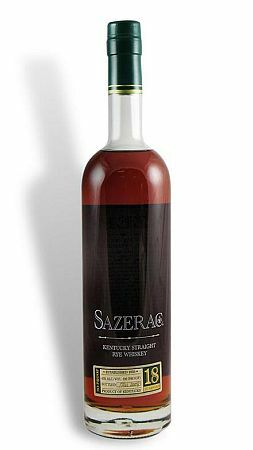 The finish is quite sweet and higly complicated by a spice, maple syrup, and vanilla flavored wood. Simply delicious. The nose, LDI big rye, spice and brine, cloves. The palate is sweet and very spicy, cinnamon, oak. The finish is hot and very long, quite lovely as the complex palate really compliments this super hot finish. This is a single barrel No. 24A bottle 24/174. This is a very powerful but delicious rye. Nose: dry, spice, light sweetness, fruit and caramel. Palate: A little floral and spicy cinnamon. Finish: Very long with a nice rye spice that has settled down with the aging process, light wood. This expression is delicious. The taste is nearly a perfect ballance of rye spice and sweetness and mild heat. 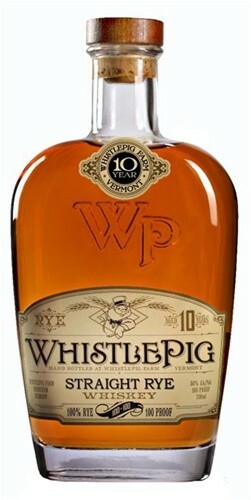 WhistlePig is sourced from a canadian distillery and bottled in Vermont.